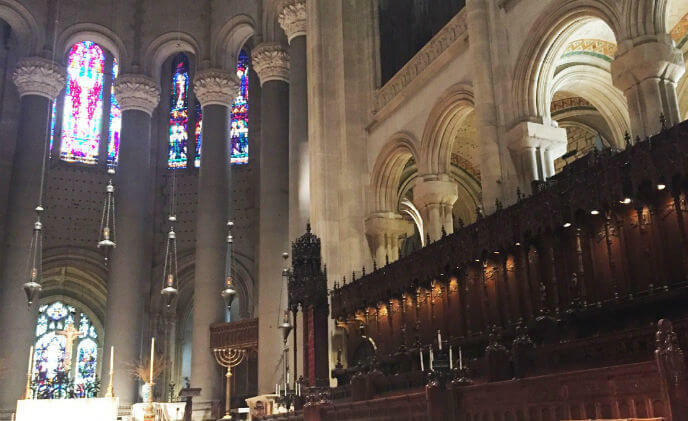 When it comes to world-famous architecture, Manhattan is best known for its skyscrapers, but the island is also home to the largest Cathedral in the world and the world's fifth largest church building. 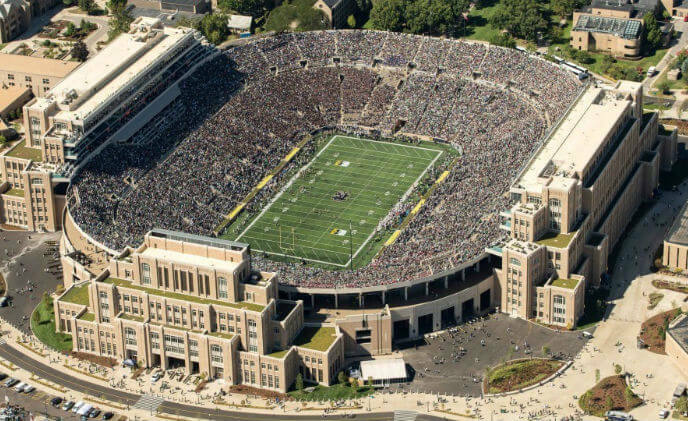 Notre Dame Stadium in Indiana is the home of the University of Notre Dame Fighting Irish Football Team and boasts a capacity of 77,622 fans on a typical game day. 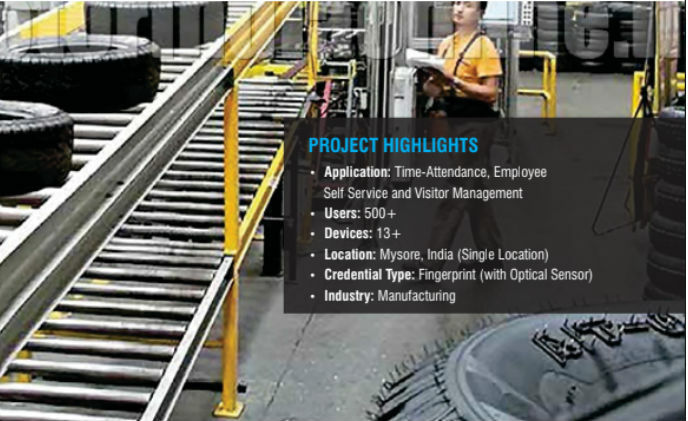 JK Tyres have its biggest manufacturing setup in Mysore. 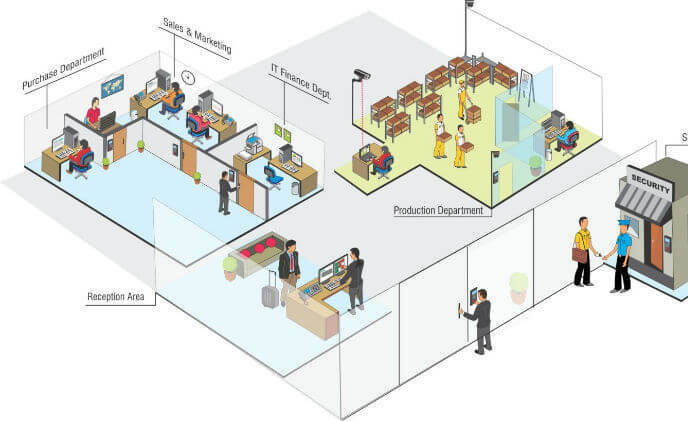 The premise consists of a manufacturing unit as well as the administrative department. 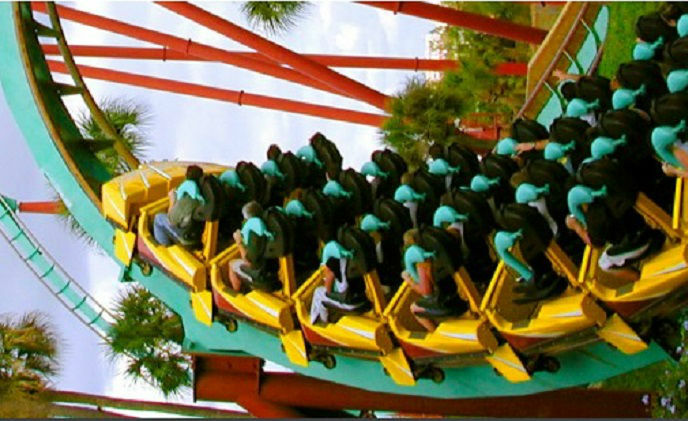 Amusement parks are all about speed. Whether it's riding a massive roller coaster or plummeting 70 feet inside a tubular water slide, guests want to go fast. 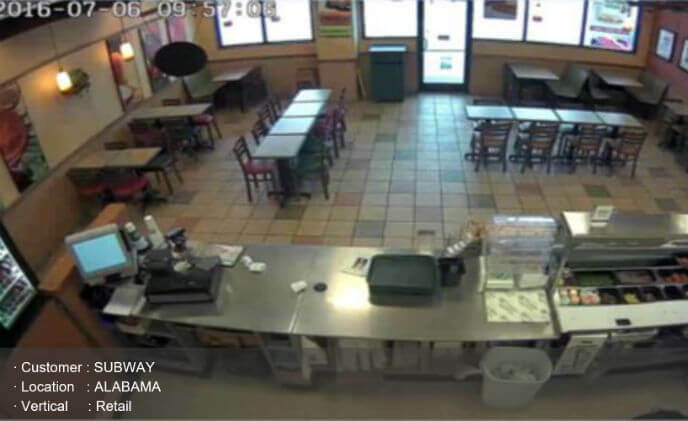 To combat robbery and multiple incidences of employee theft and improve profitability, the Subway in Hokes Bluff, Alabama decided it was time to install a high-quality video surveillance camera. 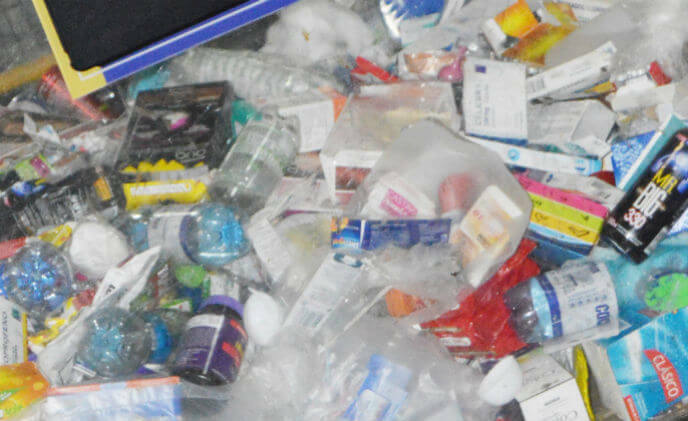 Theft has been an enormous problem for pharmaceutical distributors. 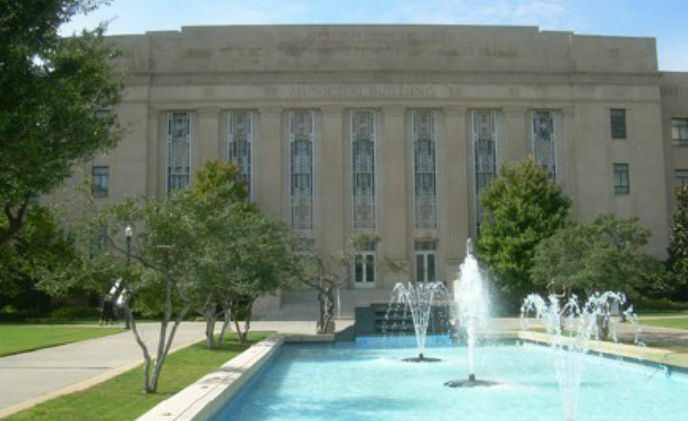 For Oklahoma City, it took one day to change the way city officials viewed their security. That day was September 11, 2001. Ellams, a manufacturer and supplier of telephone scratch cards based in Nairobi, Kenya, required a foolproof security solution, integrated with access control and video surveillance for their manufacturing units. Operating a large university campus in a busy urban setting can be challenging enough. When the campus spans dozens of geographically dispersed buildings housing expensive equipment and high-value student work product, the challenge becomes even more complex. 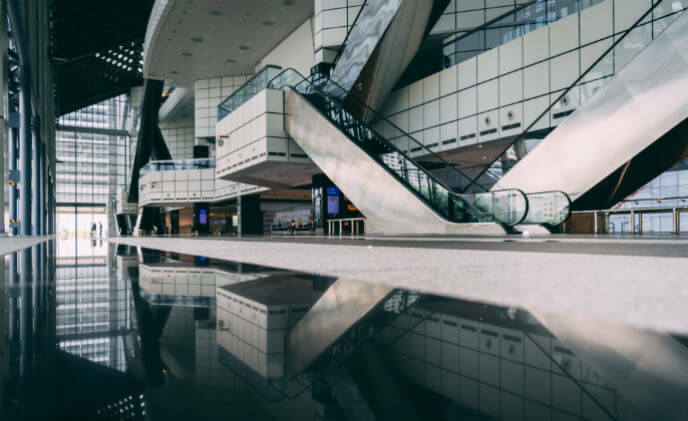 Chan Chao, one of the largest professional exhibition companies in Taiwan, wants to increase efficiency in organizing their large-scale professional and consumer exhibitions both in and out of the country.